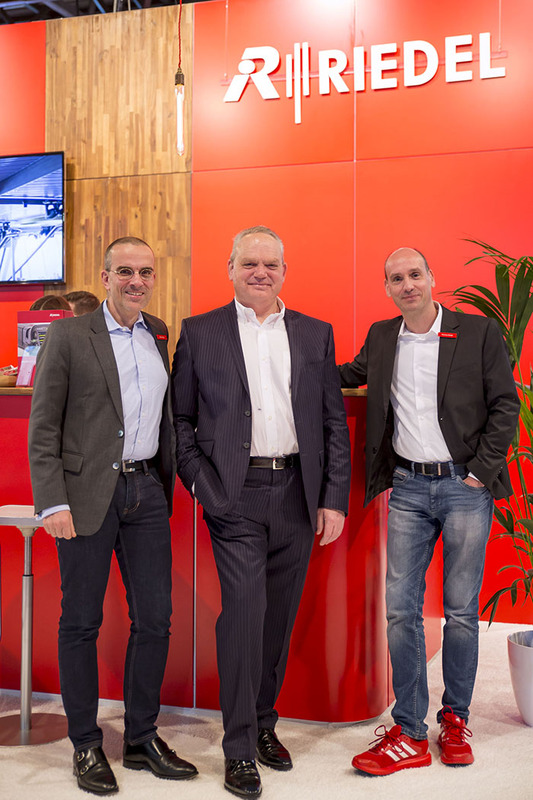 WUPPERTAL, Germany — Feb. 7, 2018 — Underlining its commitment to standards, Riedel is making continued investments in new technologies with its acquisition of Swiss engineering pioneer Archwave. This new partnership will create a strong research and development (R&D) hub in Zurich and increase Riedel’s global engineering team to over 100 engineers while expanding its R&D capabilities for IP and standards such as AES67, which will further boost interoperability in the broadcast world. Archwave is an audio-networking and streaming specialist that vigorously promotes open standards for the interconnection of audio and video equipment in professional environments.